How does network security work in the cloud? | Faction Inc.
How does network security work in the cloud? Security is one of the biggest topics surrounding the cloud computing industry today – and one of the most controversial. It is often assumed that cloud environments are inherently less secure than on-premises servers, but that assumption doesn’t have to be the reality if companies take a top-down approach to their computing portfolio and invest in the right kinds of protections at every level of their IT infrastructure. There are different aspects to any strategy, and making sure they are all working in tandem is essential. One of the most important aspects of protecting your cloud environments against unwanted intrusion is network security – in other words, safeguards that take place on your end. MarketsandMarkets indicated in a report from earlier this year that the cloud security market would be worth $8.71 billion by 2019, indicating an increase in awareness that products surrounding the overall cloud strategy will be just as useful as the protections put in place by your IaaS provider. But what, exactly, does “network security” mean? How are you protecting your network? Network security consists of protecting everything in your computing infrastructure that connects to the Internet. Computers, printers and servers all qualify. While IaaS providers will protect your data on their end, it’s important to note that when you invest in the cloud, it’s still your responsibility to see that the data remaining on-premises is secure. According to the Cloud Security Alliance, data breaches and data loss are two of the biggest threats to companies who invest in cloud infrastructure – but they aren’t a given. 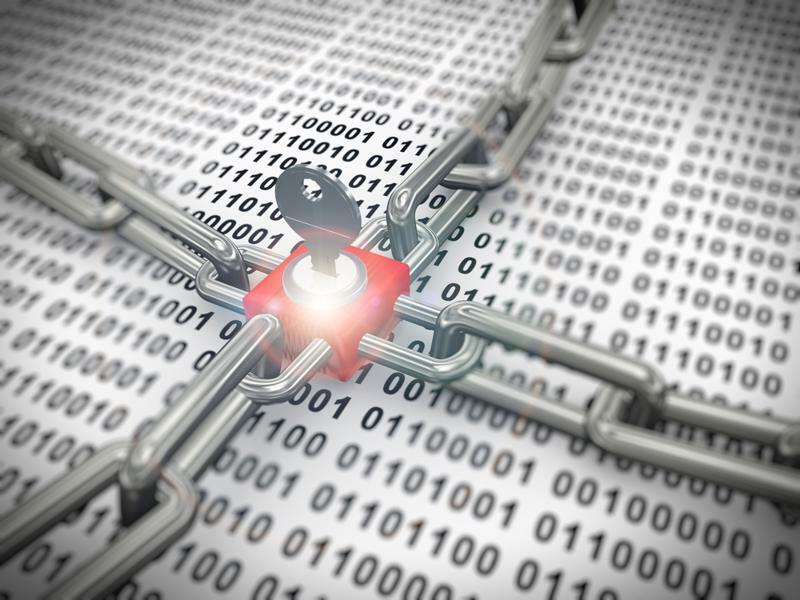 With a successful network security strategy, these two things can be prevented. The security architecture you put in place and the way you design your virtual environments is crucial to making sure data loss doesn’t occur. We have a long way to go before we’re fully secure in today’s technology-driven era. A report published by PricewaterhouseCoopers earlier this year found that U.K. businesses aren’t taking cybersecurity seriously, despite the fact that budgets for this area have risen by 24 percent over the past year. Part of the issue surrounding the lack of focus on security is misinformation. Companies need to actively search out reasoning behind their investments and figure out which tools will be best for them and their potential growth. When migrating to the cloud, it’s integral to make sure your IT department and your cloud provider communicate about problems and have the capabilities to react to situations if they arise. When implementing a new network security tool within your infrastructure, it’s crucial to make sure you know how it will interact with your existing cloud environment. “Choosing security tools that accentuate the benefits and capabilities of other security tools goes a long way in creating an overall security architecture,” wrote TechTarget’s Andrew Froehlich. Faction suggests a layered approach to cloud security in order to get the most out of your virtual environments and ensure that your data and applications are protected as you migrate toward cloud infrastructure. Network security is important – and cloud servers need to be prepared against intrusion – but it represents only one layer of the security necessary when it comes to deploying cloud environments.